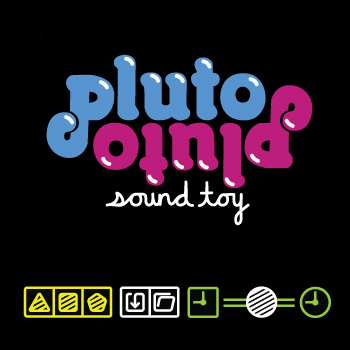 Pluto Pluto is an App for the iPhone and iPod Touch that allows you to create endless beats and rhythms by throwing around three reversing pluto balls. Just double-tap to start! You can create, erase, grab and throw each of the three balls. Double-tap to pause and switch between different sound modes at the top of the screen. See the instructions page for more information on how to use Pluto Pluto. You can also join us on Facebook! Pluto Pluto not a traditional instrument replicated on the iPhone. It's a completely novel interface that works more as a tool to discover new rhythms. Created and designed by Luke Harris.